Well, we were all hoping for 11 more wins to cap off a wild October swan song for David Ortiz and the 2016 Boston Red Sox — instead we were given a tip of the cap from an all time great after a premature exit to the post-season at the hands of the Cleveland Indians. 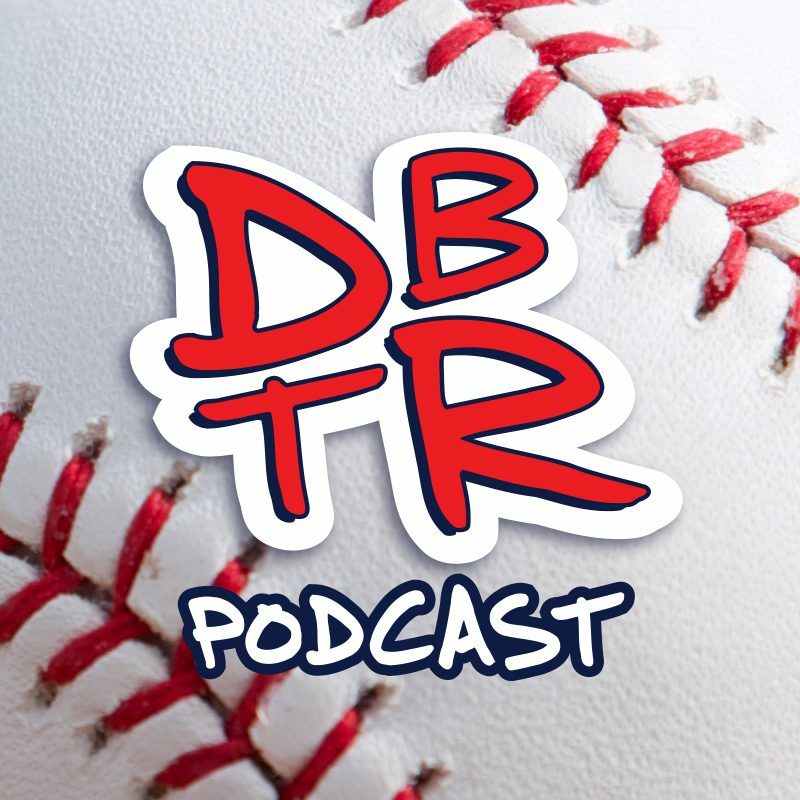 Paul and Tim fight through the haunting specter of Andrew Miller and break down what went wrong for the Red Sox vs. Cleveland. The crew takes a step back to eulogize the 2016 Boston Red Sox before setting the stage for the offseason — specifically the news that John Farrell will return as the manager of the 2017 Boston Red Sox (not that in-game managing is all that important anyway).